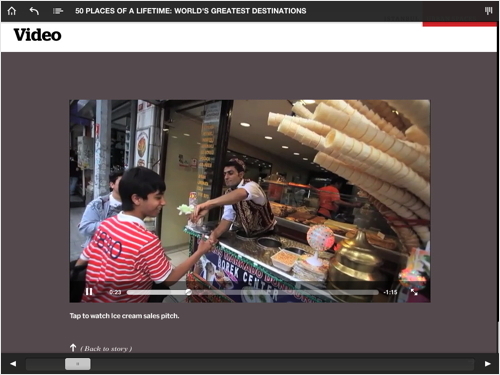 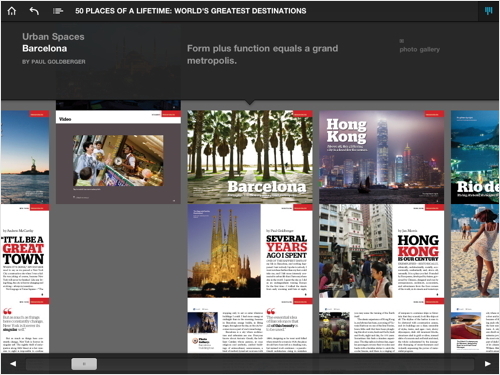 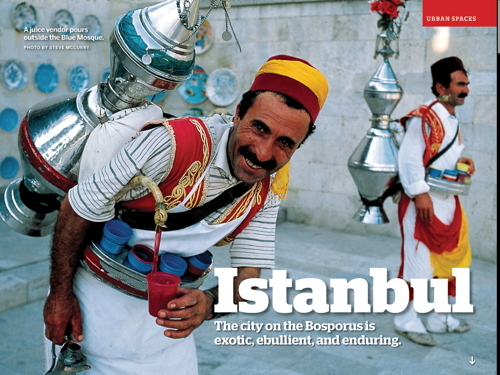 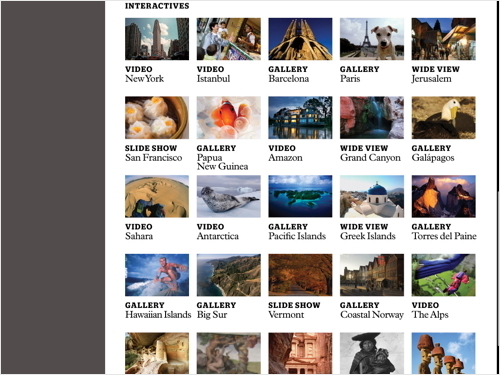 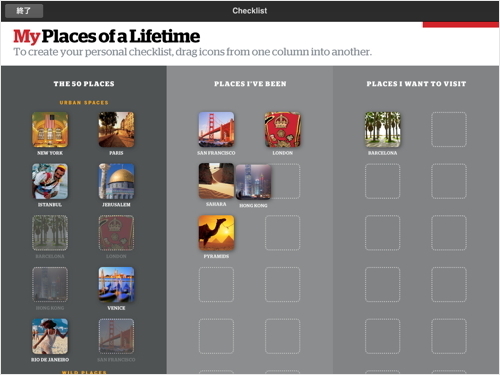 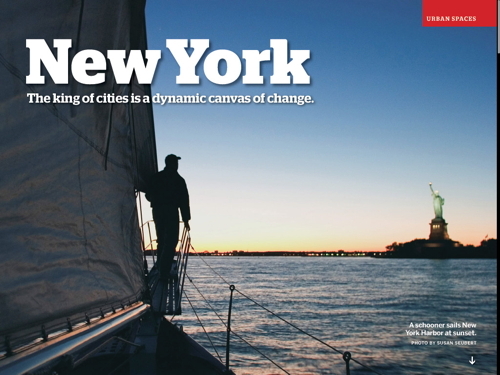 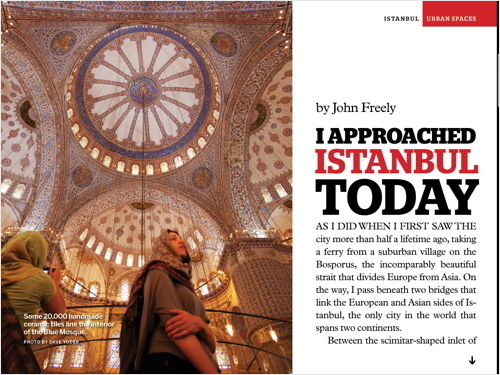 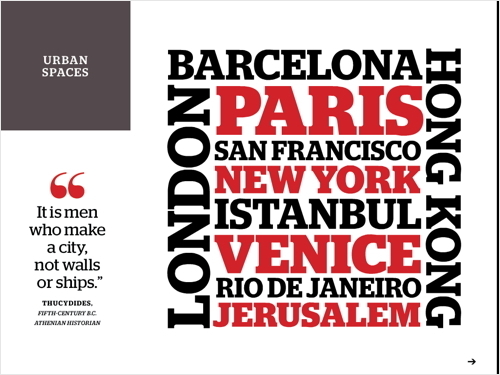 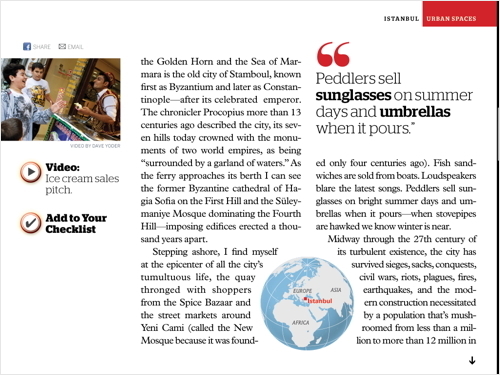 Make your bucket list with an app from the world’s most widely read travel magazine. 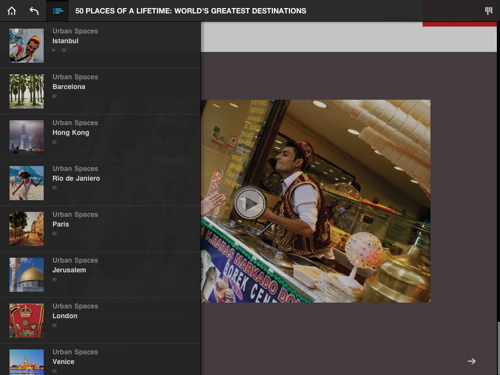 Inspiring and authoritative, 50 Places of a Lifetime showcases the world’s greatest destinations, chosen by National Geographic’s family of globe-trotting contributors. 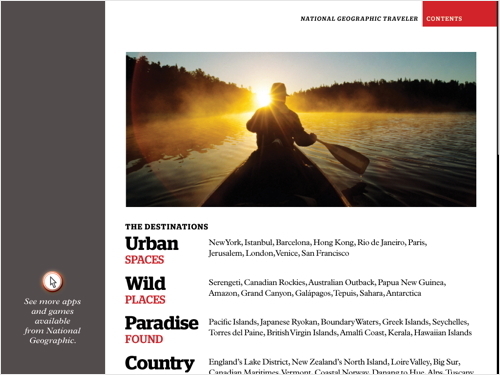 The world’s greatest destinations come alive through personal essays from great writers, stunning photo galleries, 360-degree panoramas, video, maps, insider facts—and an interactive checklist for your own places of a lifetime. 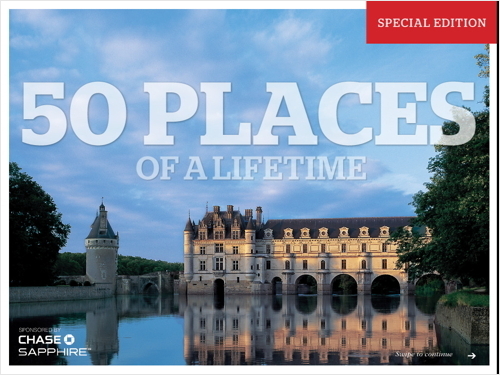 From the Loire Valley to Easter Island, you’ll encounter the globe’s most iconic destinations.